Sales Tax Calculation Software/Service. 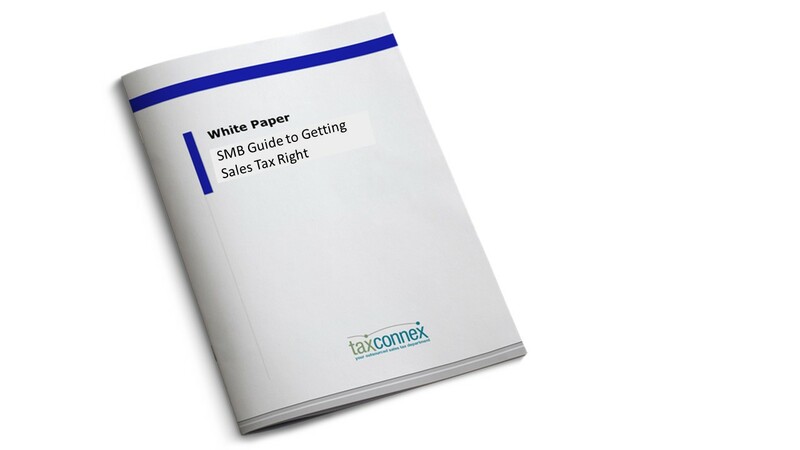 Do you really need sales tax calculation software? Sales Tax Nexus. What is sales tax nexus and does it matter? Taxability of Products/Services. Are my products/services taxable? Voluntary Disclosure Agreements (VDA). Is a VDA right for me? Sales Tax Registrations. What's involved in a sales tax registration?